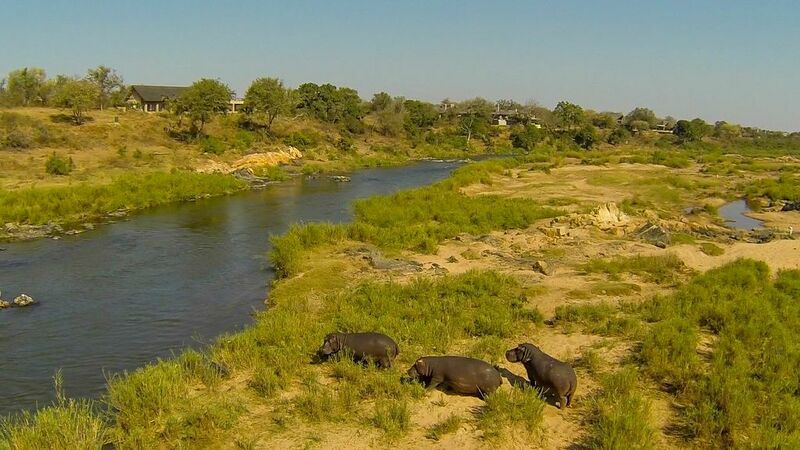 With Mjejane Private Game Reserve property for sale, it is important that those who come to the reserve to live or for a holiday know what to do when going on a game drive. Although there is quite a list of things you should not do and consider when on a game drive, we want to bring your attention to three important ones. Unless your ranger instructs you to step out of the vehicle, you are to remain in it throughout your game drive. This means that you cannot get out of the vehicle to get closer to the animals, stretch your legs, reach out your arm to pet an animal or to get a better picture. The animals see the vehicle as one element, and are used to the sound of them. Stepping out of a vehicle will put you and those around you in unnecessary danger. While you want to have comfortable clothes on when going on a game drive, you also want to wear neutral colours, from khaki, white, green and browns. Blend in with your surroundings and always bring a jacket, as the open game drives do get chilly. There are times when animals are very far and few between, and you might have to wait patiently for the animals to come out. Your game driver will try and get you to where the animals are. Despite this, it is best that you do not complain, speak loudly or shout while you wait. Mjejane Private Game Reserve, promoted through Rainmaker Marketing, is an ideal place to experience a game drive, and enjoy seeing exquisite nature and wildlife.